Insanely durable smartphone ... from Caterpillar? Watch out Apple and Samsung? 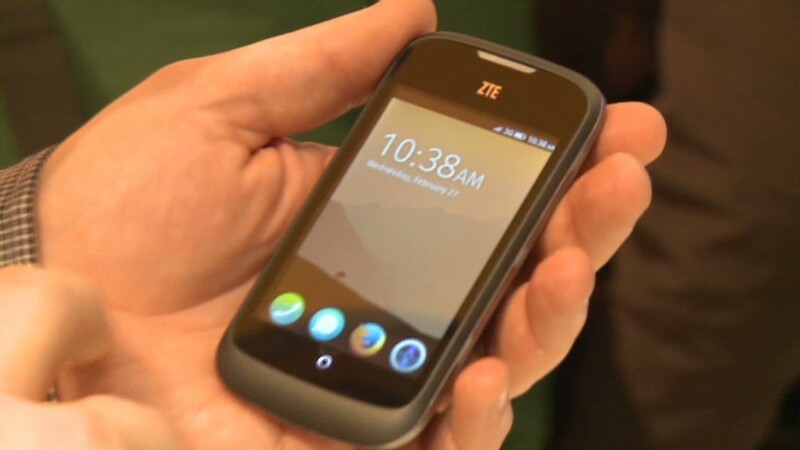 Caterpillar launched a drop-proof, water-proof, dust-proof smartphone Monday that you actually wouldn't be embarrassed to carry around with you. 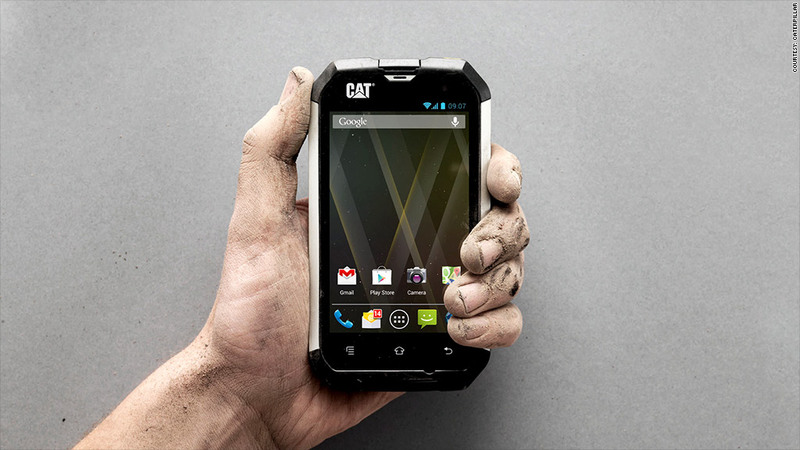 The B15 Cat Phone isn't the first "ruggedized" smartphone and isn't even the first to be designed by Caterpillar (CAT). But it is probably the first that you'd want to use. Most phones meant to withstand punishment have a silly amount of heavy-duty rubber casing around them, and their functionality is an afterthought. Contractors, construction workers and other people with dirty jobs have typically been stuck with giant, ugly, and subpar phones. The B15 is relatively thin, light, and has most of the standard smartphone features: Google's (GOOG) Android 4.1 operating system, a 4.1-inch touchscreen, a 5-megapixel camera and HD video recording. Of course, it's not really going to compete with the specifications of the Apple (AAPL) iPhone 5 or the Samsung Galaxy S4, but it's a perfectly decent phone. If Caterpillar's smartphone doesn't exactly pack a punch, the B15 can certainly take one: It can withstand water up to a depth of 1 meter, for up to 30 minutes. The screen works perfectly well when it is wet, unlike most smartphones. And the silver anodized aluminum and rubber casing of the B15 protect it from drops of up to six feet. Caterpillar tried out the concept a year ago with the B10 smartphone. But that device was an inch thick and about as attractive as a front-end loader. With the B15, Caterpillar got the casing down to a half-inch of thickness, and it's only 0.2 inches wider and 2 ounces heavier than the iPhone 5. As with the B10, Caterpillar partnered with Bullitt Group to manufacture and market the B15. Bullit is a British company that specializes in helping brands enter new markets. "If you were to get a case to make the iPhone just as durable, our phone wouldn't be the bigger of the two," said Andreea Marciuc, brand director for Bullitt, at the CTIA wireless industry trade show in Las Vegas. The B15 is available for $349 without a contract. Caterpillar hasn't yet partnered with any carriers, but the phone is compatible with the AT&T (T) and T-Mobile (TMUS) networks. The market for ruggedized devices isn't enormous -- just 21 million were sold last year, according to Caterpillar. But the company wants to own that niche, and become the top durable phone maker by 2015.